Luxembourg for Finance (LFF) has today launched a new video “Luxembourg: China´s bridge to Europe” establishing Luxembourg as the ideal entry gate into the EU market for China´s financial community. Luxembourg for Finance (LFF) has today launched a new video “Luxembourg: China´s bridge to Europe” establishing Luxembourg as the ideal entry gate into the EU market for China´s financial community. The film, released to coincide with the LFF financial mission to China from 21 – 25 September, explores why Luxembourg has become a leading international Renminbi centre in the heart of Europe. Over many decades Luxembourg has developed an entire ecosystem dedicated to cross-border financial services. Building on this expertise, the financial centre has become a premier European hub for the internationalisation of the Chinese currency. Since the establishment of diplomatic relations in 1972, Luxembourg and China have developed very close ties in a variety of areas including finance. In 1979, Luxembourg became the first country in the world to host a bank from the People’s Republic of China. Today, 6 of China’s largest banks have chosen Luxembourg as their European hub to accompany their clients across the continent. Luxembourg has also become a centre of excellence for China dedicated investment funds. In 2011, Europe’s first Renminbi denominated investment fund was launched in Luxembourg. The regulator also authorised the first European investment fund to invest through the Shanghai Hong Kong Stock Connect program. Now, the largest international and Chinese asset managers are choosing Luxembourg to set up and distribute their cross-border Renminbi fund products. Luxembourg has also become Europe´s listing place of choice for Renminbi denominated bonds. In 2011, Europe’s first commercial Dim Sum bond was listed in Luxembourg. More than 50% of all Renminbi denominated bonds outside Asia are listed on the Luxembourg Stock Exchange. 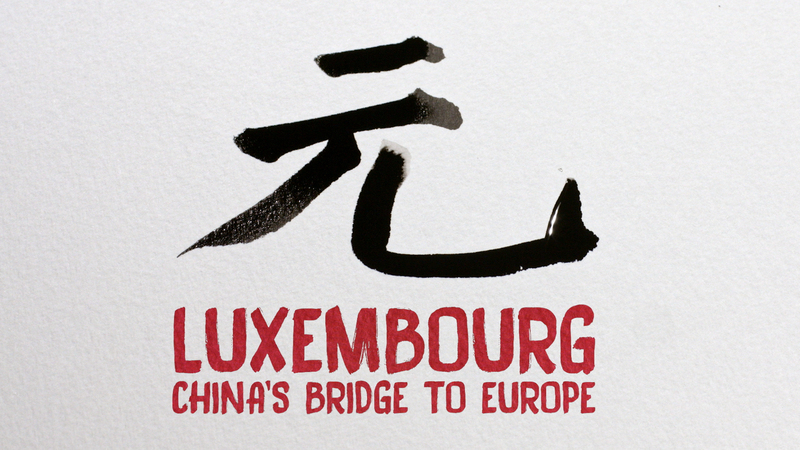 We invite you to watch our new film and find out why Luxembourg is China´s bridge to Europe. Film made by "The is Radar".